Jewish people and many others believe that a devine presence rests within the Western Wall. Leaving hand-written prayer requests in the cracks of the wall provide them hope that their prayers will be answered. 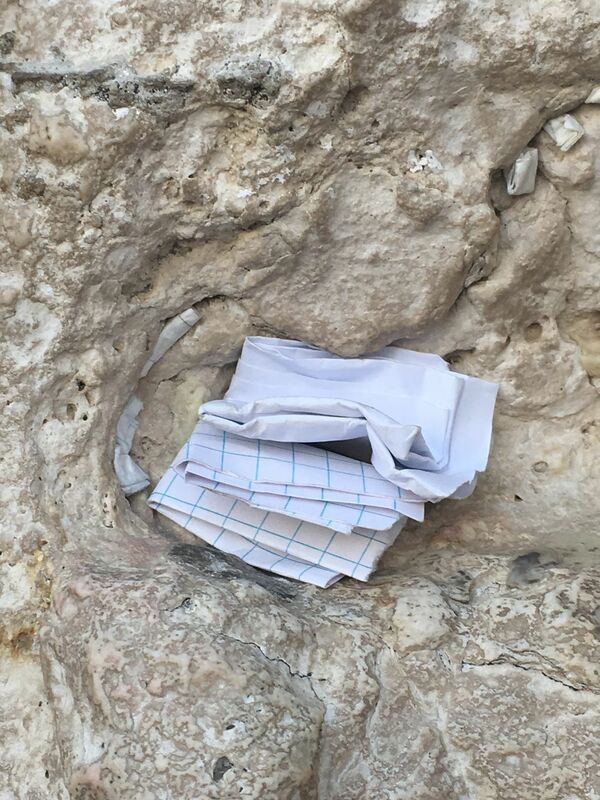 Millions of people leave prayers in the wall each year, some out of belief, and some out of a symbol of solidarity with the Jewish people.